It's here, it's here! 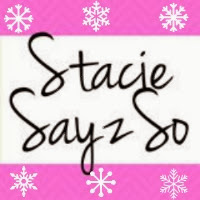 The Stacie Sayz So Holiday Gift Guide is in full effect. 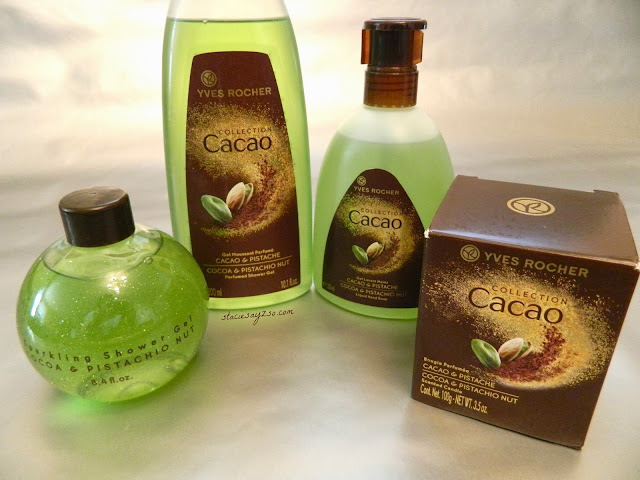 Let's get things started with sweet treats for your body from Yves Rocher. Yves Rocher is a french company that I have been newly working with and let me tel you, I'm loving it. Introducing the Cacao collection which is all thing cocoa. Mmm, the smell of chocolate puts me right into the festive mood. 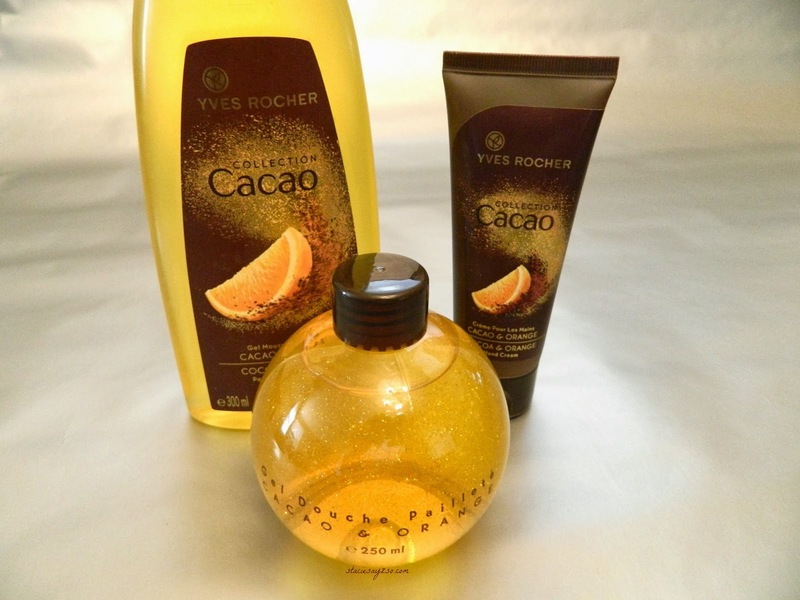 This reminds me of the orange flavored,chocolate balls you can get during Christmas time. Smells good enough to eat! 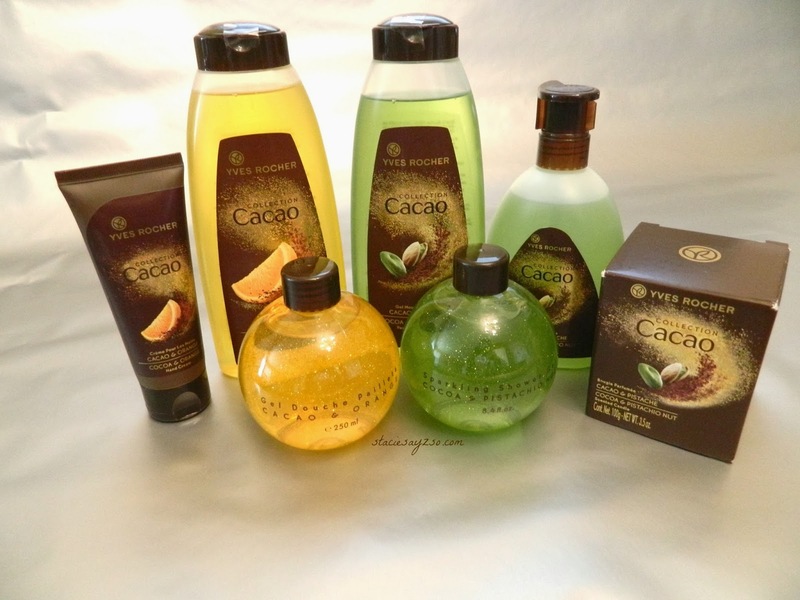 I love the scent of this combination. It's sweet and reminiscent of vanilla, fruits, and nuts. Disclosure: I received samples to facilitate my review. No compensation was received.